MANILA -- The Philippine Drug Enforcement Agency (PDEA) on Wednesday filed a criminal complaint before the Department of Justice against the persons involved in the shipment of magnetic lifters, which were found containing billion pesos worth of illegal drugs. PDEA filed complaint for possession of illegal drugs in violation of Section 4 in relation to Section 26(a) and Section 11 of Article II of Republic Act 9165, the Comprehensive Dangerous Drugs Act of 2002 against the respondents namely Chan Yee Wah Albert, Zhang Quan, Vedasto Baraquel Jr., and Maria Lagrimas Catipan. 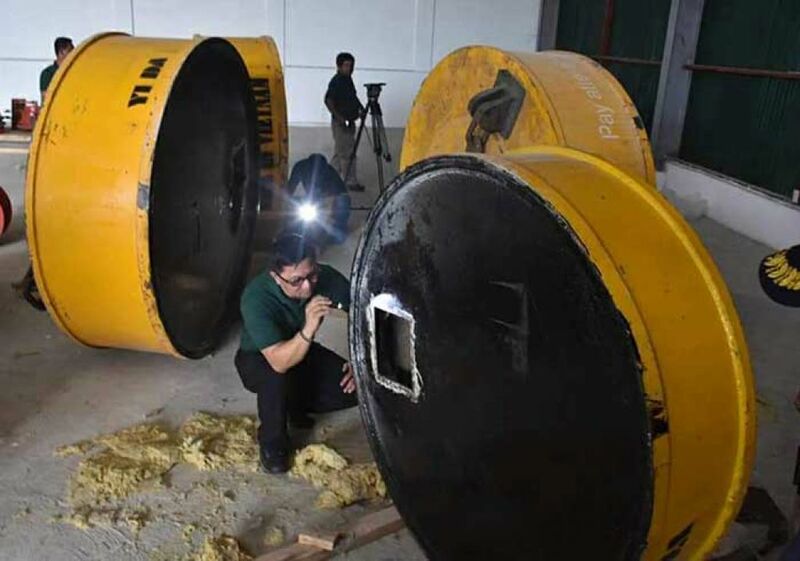 The case stemmed from the seizure of 355 kilos of methamphetamine hydrochloride, locally known as shabu, which were found inside two magnetic lifters at the Manila International Container Port (MICP). Apart from the PDEA, the Bureau of Customs (BOC) filed before the DOJ criminal complaints against Vecaba Trading and its owner Vedasio Cabral Baraquel. Last Aug. 16, the BOC filed a complaint for violation of Section 1401 (unlawful importation) in relation to Section 118 (g) (prohibited importation), pursuant to Sections 4 and 5 of RA 9165 or the Comprehensive Dangerous Drugs Act of 2002, against the registered owner of Vecaba Trading, Baraquel, who acted as the consignee for the importation of "shabu" (crystal meth) into the country. The shipment from Malaysia was said to contain door frames, but upon inspection and 100-percent physical examination, it was found to actually contain two magnetic lifters with 355 kg. of shabu estimated to be worth about PHP2.4 billion.